Healthy circulation continues to prove essential to optimal fertility health! It is necessary for healthy cervical mucus (CM) production, ovulation, uterine health and so much more. The research touched on here shares of its impact on healthy CM production. Nitric Oxide production is a prerequisite for muscarine-induced carbohydrate secretion from endometrial glands and cervical glands at ovulation time. Nitric oxide has also been suggested to have a significant role in the process of implantation and early pregnancy! This research was amazing to find! Nitric Oxide is synthesized in the body from the amino acid L-Arginine. It has been shown to be essential for producing cervical fluids needed for getting pregnant. L-Arginine is an essential amino acid, a precursor to nitric oxide, an important molecule that promotes vasodilation (relaxation of the blood vessels), which is important for healthy blood flow. Its primary use is to support an increase in circulation throughout the body (especially where the reproductive organs are concerned) and improve cervical mucus (CM). 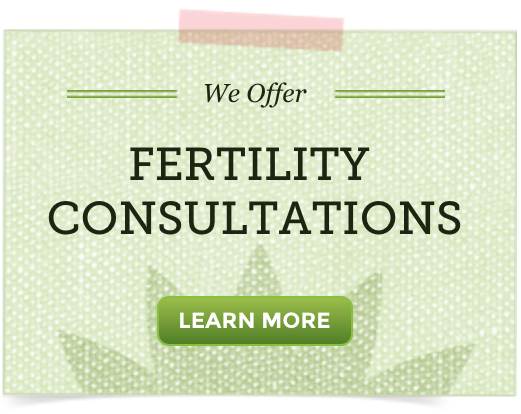 Women who are experiencing dry cervical mucus around ovulation and/or overactive uterus. Cervical mucus is essential to carry the sperm to the egg. 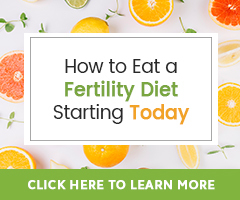 Nitric oxide is also helpful during implantation time by stimulating the endometrial fluids necessary for being “sticky” for the egg to implant. Nitric oxide also increases circulation to the reproductive system which increases libido and sexual stimulation. Around 4000 mg a day is what some studies are suggesting. Most people make there own, so supplementation may not be necessary unless experiencing dry cervical fluids. If you choose to try L-Arginine, it is best used only short term, 1-3 cycles, before taking a break to see how the body manages CM production on its own. Supplementing with one amino acid alone, such as L-Arginine, can disrupt the balance of other amino acids over time (Lysine for example). All nuts, meats, chocolate, dairy, fish. The FertilicaTM line of products includes L-Arginine and it’s an important part of the FertilicaTM CM Pack. I’m taking the high potent supplements nitric oxide and l-arginie, very effective. I tried the L-arginine. It works great if you have a problem of producing enough cervical fluid around ovulation time.